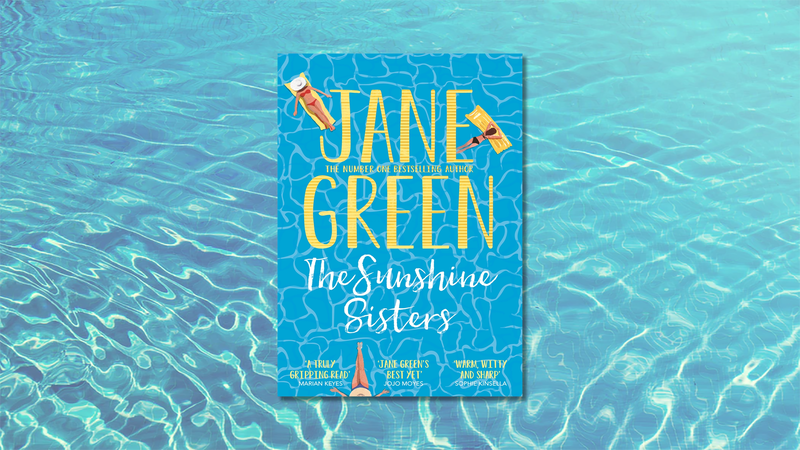 Jane Green shares how her own family has inspired her latest novel, The Sunshine Sisters. Best-selling author Jane Green shares the story of how her own family experience inspired her new book, The Sunshine Sisters. Sign up to the window seat monthly email to receive brilliant book recommendations, exclusive interviews and competitions and helpful lifestyle tips from us every month.